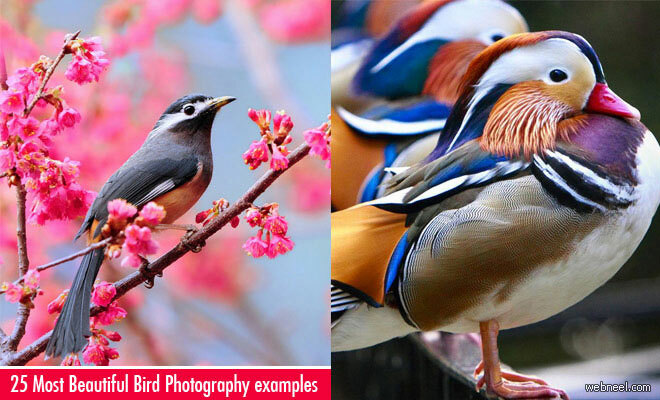 We have listed Bird photography tips and tricks for capturing stunning photos. Generally birds are afraid of humans, so one needs a camera with faster shutter speed for taking freezed shots of birds or birds in flight. A good shutter speed camera should be atleast 1/2000. Nowadays standard dslr cameras are able to accomodate 1/2000 shutter speed, but if you are professional/beginner you should probably be looking at Nikon D500 or Canon 7D Mark II which are suited for the wildlife photographers.